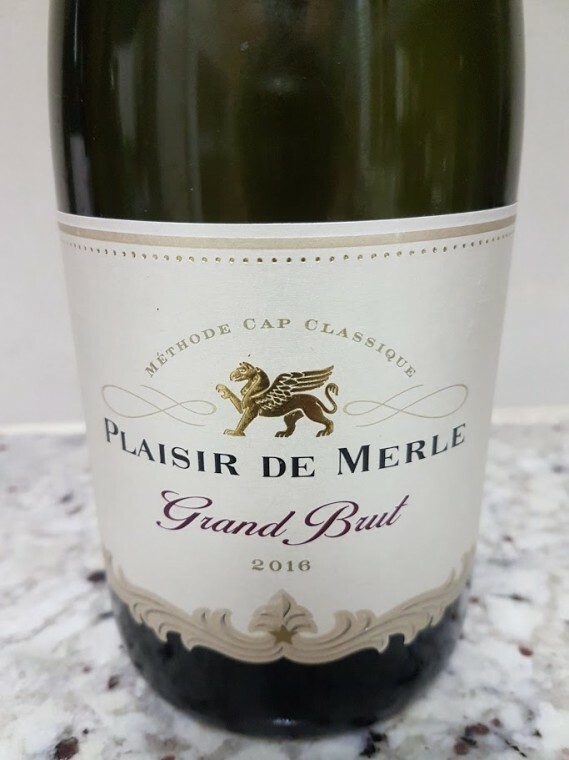 Is Plaisir de Merle the most under-leverage brand under Distell’s thrall? The Grand Brut 2016, near equal parts Chardonnay and Pinot Noir apparently and disgorged after 24 months on the lees, is a pretty tidy drop. A very attractive nose of white and red fruit plus an overlay of blossom to go with some appealing autolytic character. 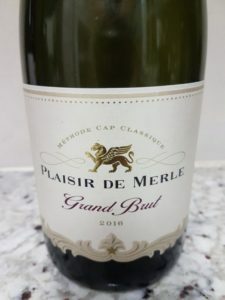 The palate manages to combine pure fruit with some complexity, the mousse fine, the finish savoury – all very precise as you might expect from this brand. Alcohol: 12%. Price: R225.